Self Assessment is a system HM Revenue and Customs (HMRC) uses to collect Income Tax. Tax is usually deducted automatically from wages, pensions and savings. 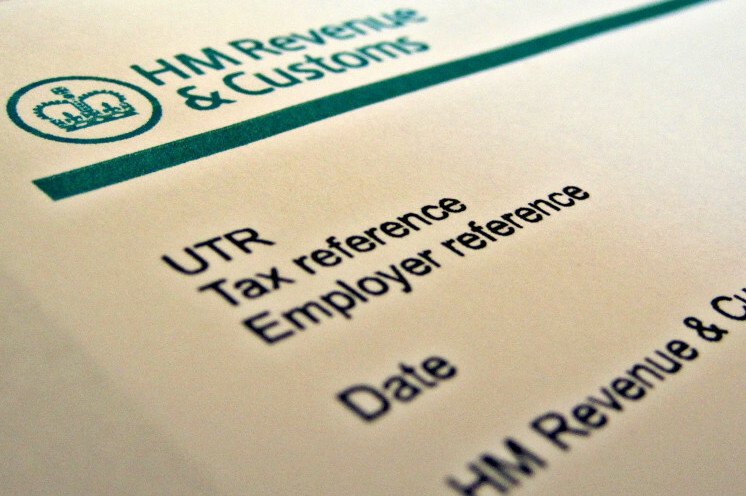 People and businesses with other income must report it in a tax return. If you need to send, you fill it in after the end of the tax year (5 April). Self-Assessment tax returns can be sometimes difficult. For instance, it’s get confusing for self-employed individuals who have more than one source of income such as employment income, self-employed income, dividends and returns on investments etc. It can also be time consuming for busy individuals and self-employed individuals working very hard to support their loved ones. Missing important filing self-assessment tax returns deadline, filing incorrect returns or retaining inappropriate records can be costly and/or sometimes penalized by HMRC. Whether you required to calculate your annual tax returns by qualified and certified accountant, or need some complex specialist one-to-one advice, we will always support you and your business. Our specialized Small Business Accounting Team will take care of your self-assessment personal tax returns giving you peace of mind, whist freeing up your valuable time by providing you a comprehensive Individual Self-Assessment tax return service. We calculate your tax returns, minimizing your tax bills legally possible, finalising and filing it for you. MJ Support & Co will always provide explanation of how we calculate your taxes and get your approval before filing or submitting your tax matters to HMRC. Furthermore, you will also have access to our expert tax advisory team which will support you in decision making on your personal and business tax matters.